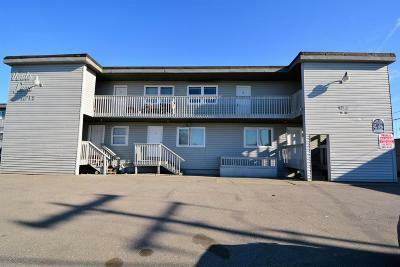 Beautifully remodeled 2 bedroom, 1 bathroom apartment with all utilities included! 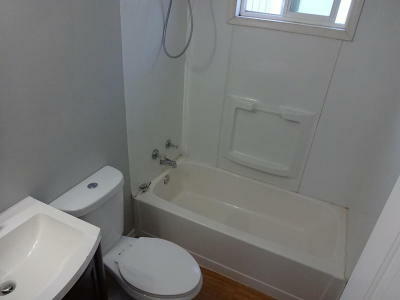 At 800 sq. 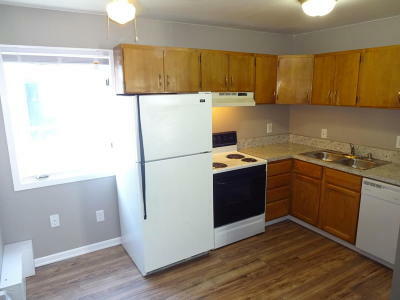 ft. this unit has everything to offer! 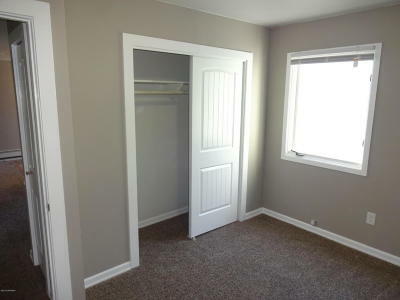 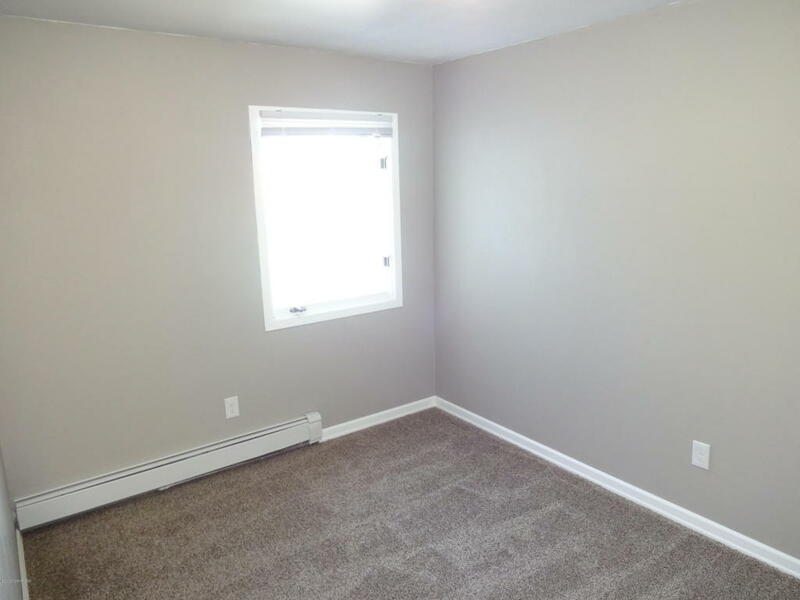 Featuring plush new carpet, rich wood flooring and new custom designer paint throughout. 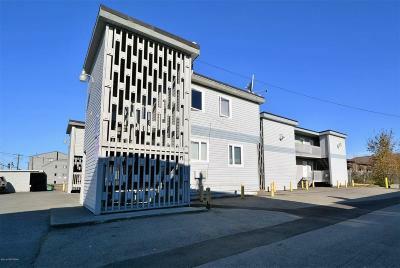 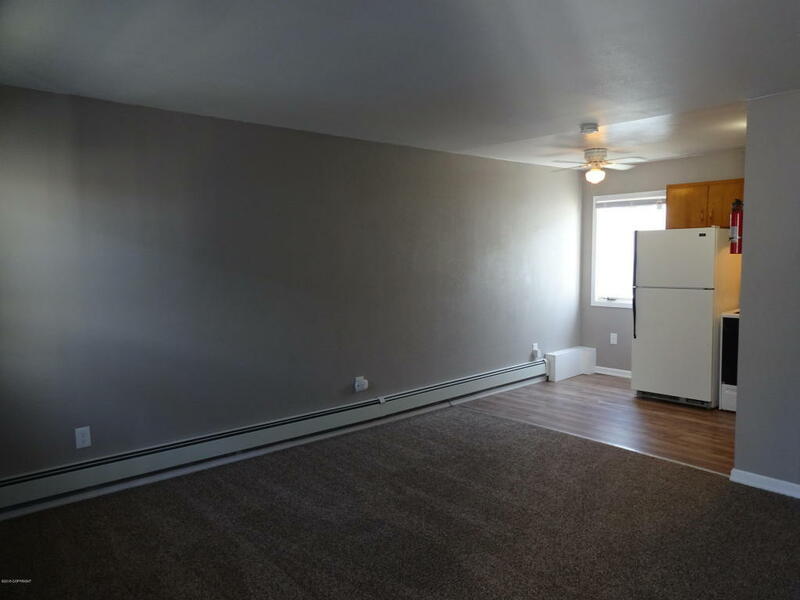 This unit provides a large sun filled living room, a kitchen with plenty of cabinet space and dishwasher and two spacious bedrooms to relax in. 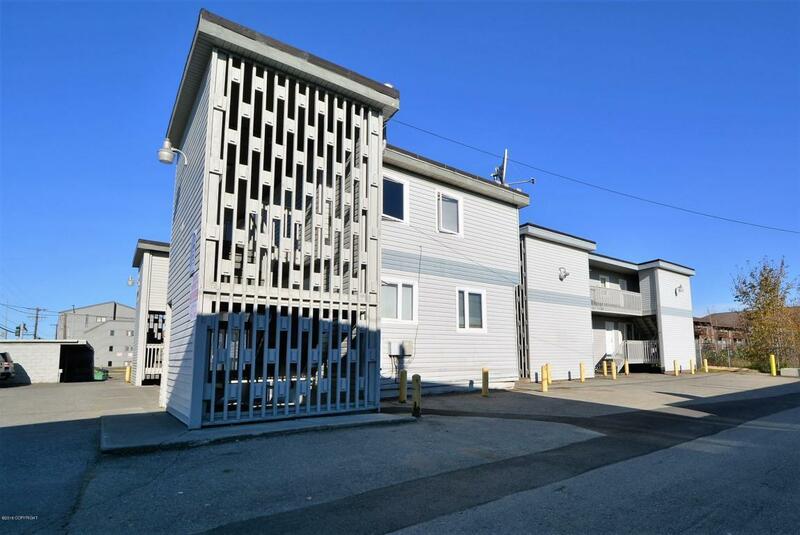 Perfectly located near the Bear Tooth, REI, Anchorage Cycle and only a moment away from downtown shopping, dining, entertainment and more!